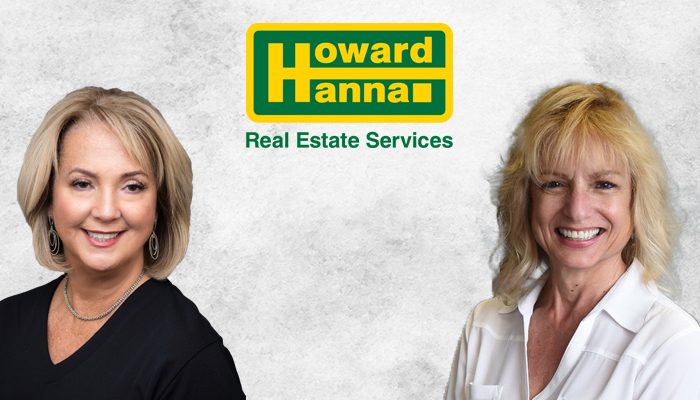 Buffalo, New York (July 16, 2018) – Howard Hanna Real Estate Services is pleased to announce two changes to its management team in New York. Shelia Ferrentino is now manager of the Grand Island and Tonawanda offices, and Charlene Zoratti is now the manager of the Williamsville office. Ferrentino has been an agent since 2002 and became an assistant manager in 2013. She has served on multiple committees and was honored by the 2016 Buffalo Niagara Association of Realtors (BNAR) as “Realtor Associate of the Year.” In her new role, she will oversee the more than 100 agents who work out of the Grand Island and Tonawanda offices. “I am excited and honored to have this opportunity to work with our real estate professionals from the Tonawanda and Grand Island Offices. There is no limit to where and how we can grow together to better serve our clients and our collective communities,” said Ferrentino. Zoratti has been a licensed associate broker for over 35 years and has been very active in local real estate. In 2004, she was the President of BNAR and was honored as “Realtor of the Year” by BNAR in 2006. She has been the manager of the Tonawanda office for 14 years and Grand Island for five years. In 2017, she was the chairperson of the company’s first Children’s Free Care Fund “Choo Choo Chow Chow” fundraiser in Buffalo. In 2017, Howard Hanna had a sales volume of nearly $4.9 billion and 30,418 units in the state of New York, achieved by 3,000 agents who cover 40,000 square miles. Under the management of team players like Ferrentino and Zoratti, the company expects to continue its growth and market dominance. To buy or sell a home in the Buffalo region, call Shelia Ferrentino at 716-837-7500 or Charlene Zoratti at 716-689-8100.